I’ve been in a fierce, foul mood since I came back from an amazing weekend with friends in NYC (I’ll save that for another blog, including our Tracy Morgan run in.) I really did have a fantastic time, I think I just went a little too hard and my body’s been responding with pure bitchiness. It just happens sometimes, doesn’t it ladies? 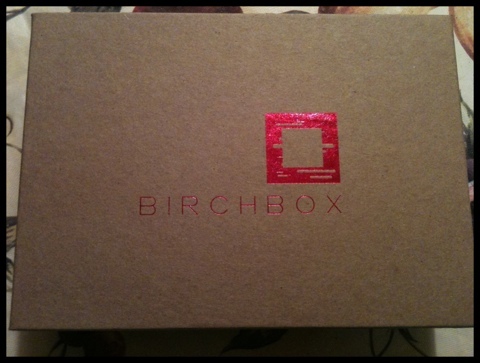 My mood lifted a little when I came home and spotted this month’s BIRCHBOX waiting on my doorstep! 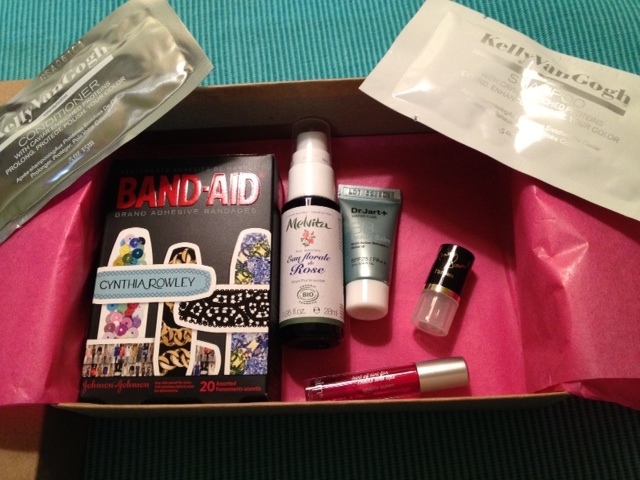 Excellent goodies this month. 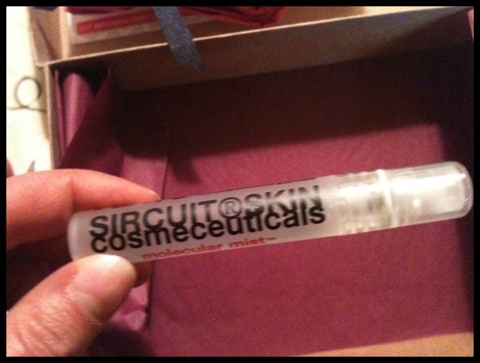 I’m excited to try the tube mascara, anyone have any feedback? 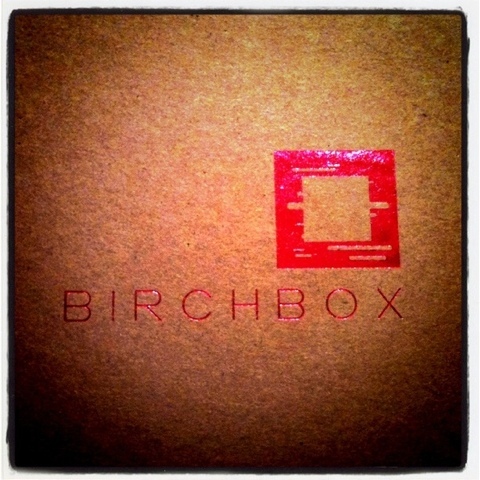 I really love BIRCHBOX, if you’re unfamiliar check out my post about it from earlier this summer. 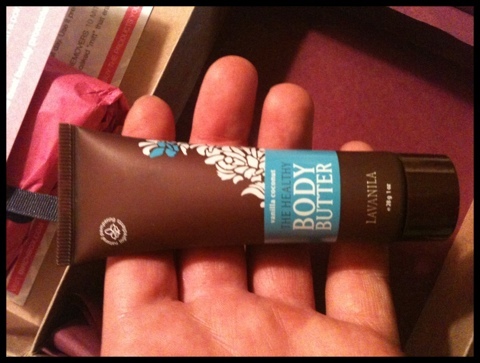 It’s a nice little $10 splurge and the products are usually pretty big! One mail order service I’m not loving lately is Shoedazzle. I was a fan for awhile but lately my showroom seems to be an endless stream of stripper-esque platform shoes, even after requesting alternates. Don’t get me wrong, my heart beats fast for a great platform but not all the time. Also they charged me last month despite the fact I KNOW I clicked skip the month, got the refund but it just makes me a little skeptical. Again, if this sounds like jibberish, check out my declaration of love for shoedazzle from earlier this year, it breaks down exactly what it is. 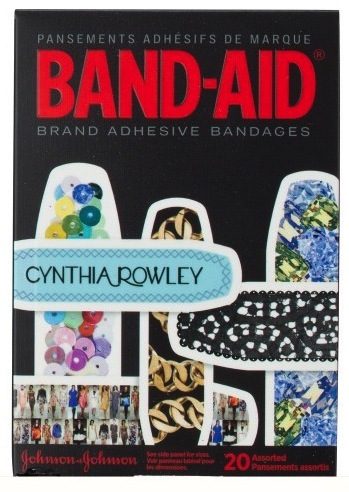 Do you have any mail order services that you love? There are a few for kid’s clothing that I’m considering trying, would love to find out what you love! 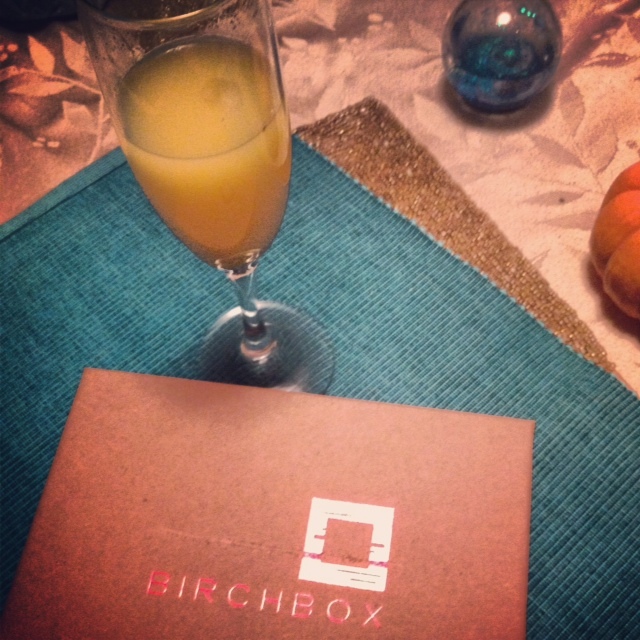 It wasn’t just any friday, it was a Birchbox friday ! 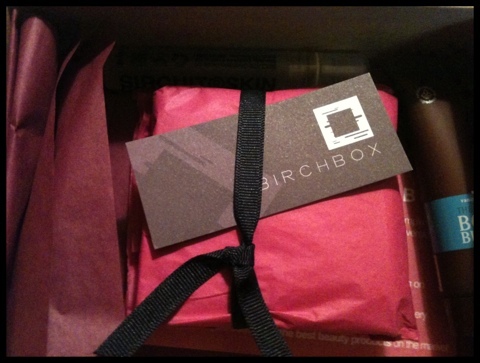 I mentioned birchbox last week and I thought it would be a few more weeks before I got my goodies, but they came today ! 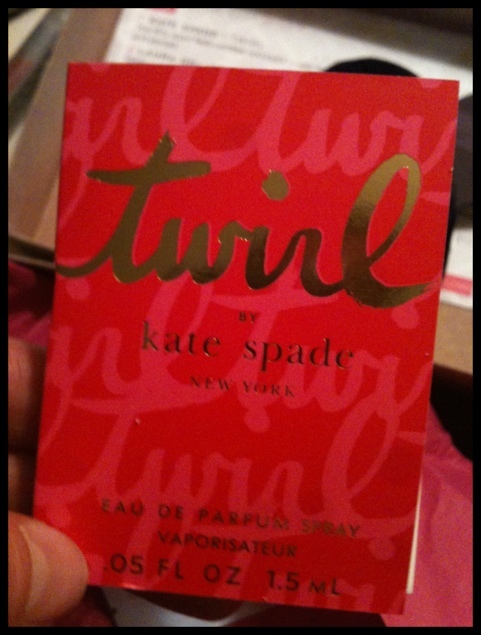 Hello you fab box you !!! 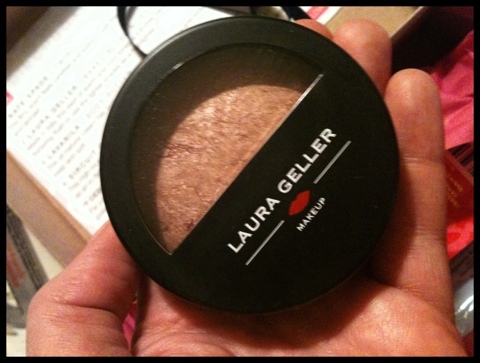 Laura Geller blush-bronzer. Amazing !! 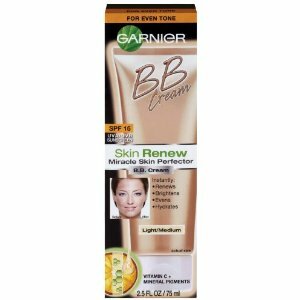 Also stripper to go polish removers ! So many great goodies, 10 bucks !!!! 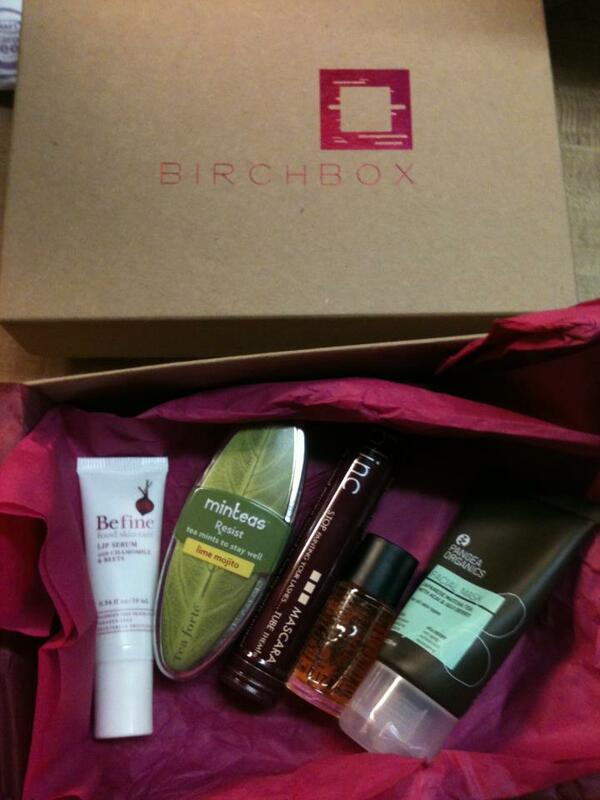 Do you think you’d ever try birchbox ?